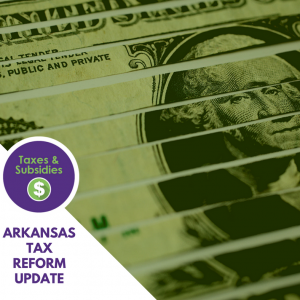 The plan introduced today differs from previous versions discussed in the Tax Reform and Relief Legislative Task Force. 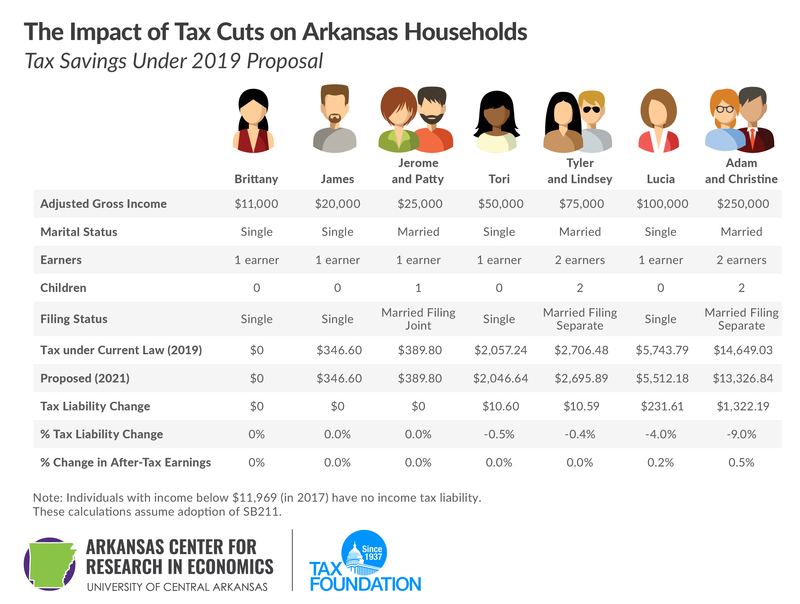 Several weeks ago, it was reported that the previous version of the “2/4/5.9% plan,” as it was known, contained a miscalculation, which would have increased taxes for approximately 200,000 Arkansans. 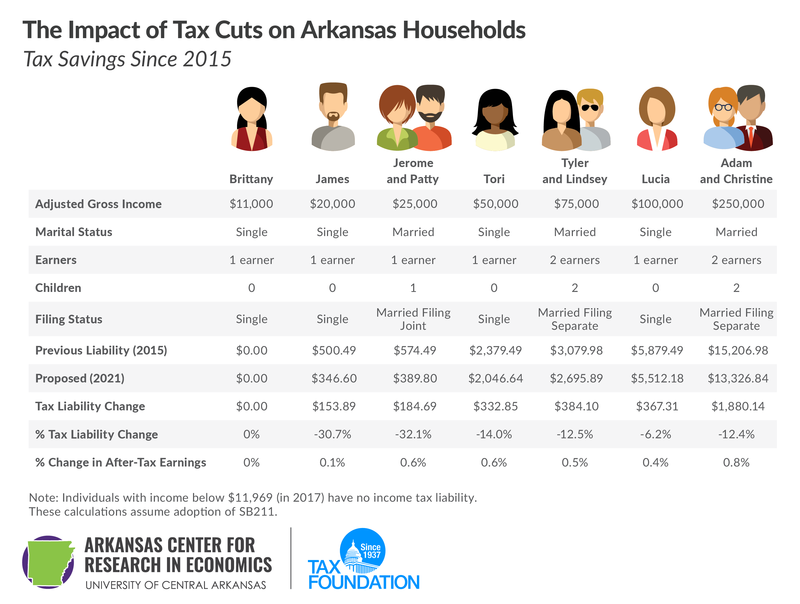 Jeremy Horpedahl is an ACRE Scholar and a UCA assistant professor of economics. Nicole Kaeding is a director of special projects at the Tax Foundation.